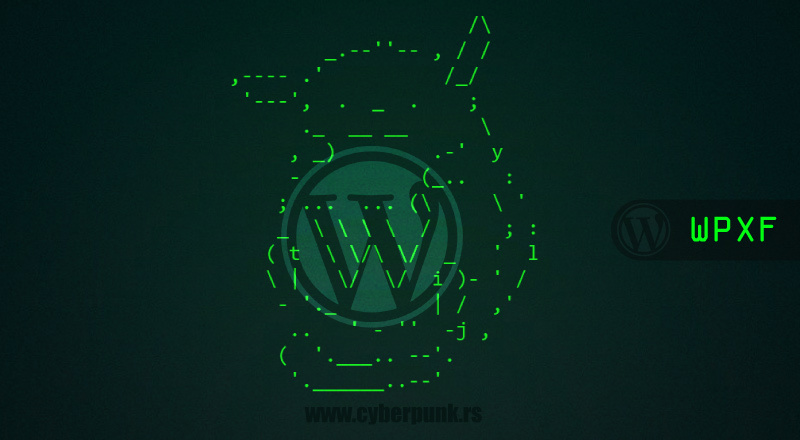 WordPress Exploit Framework is a framework, written in Ruby, for developing and using modules which aid in the pentesting of WordPress powered websites and systems. This framework is completely free and it allows you to write your own payloads. So, you can modify it to suit your needs. Disclaimer: Running WordPress Exploit Framework against websites without prior mutual consent may be illegal in your country. The author and parties involved in its development are not responsible for any misuse or damage caused by WordPress Exploit Framework. 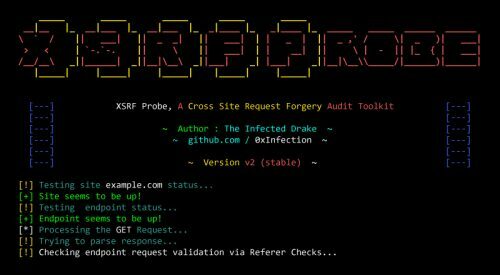 The WordPress Exploit Framework [WPXF] provides a set of tools (modules and payloads) to assess and exploit WordPress websites/systems. You can use it for pentesting and vulnerability analysis tasks, but know: If you are at the beginning of the penetration testing career, you may find this tool a little bit harder/advanced for usage. Once loaded, you’ll be able to search for modules using the search command. To load module, run the use command. host                  wordpress.vm      true       Address of the target host. For the detailed usage guide, click the “documentation” button below.